One of the actions for Tournament Director’s resulting from the WEBSF annual meeting in June was to “Review the Bronze, Silver & Gold tournament formats.” Below are changes resulting from the review and member feedback. The Bronze tournament age limit is to be increased. 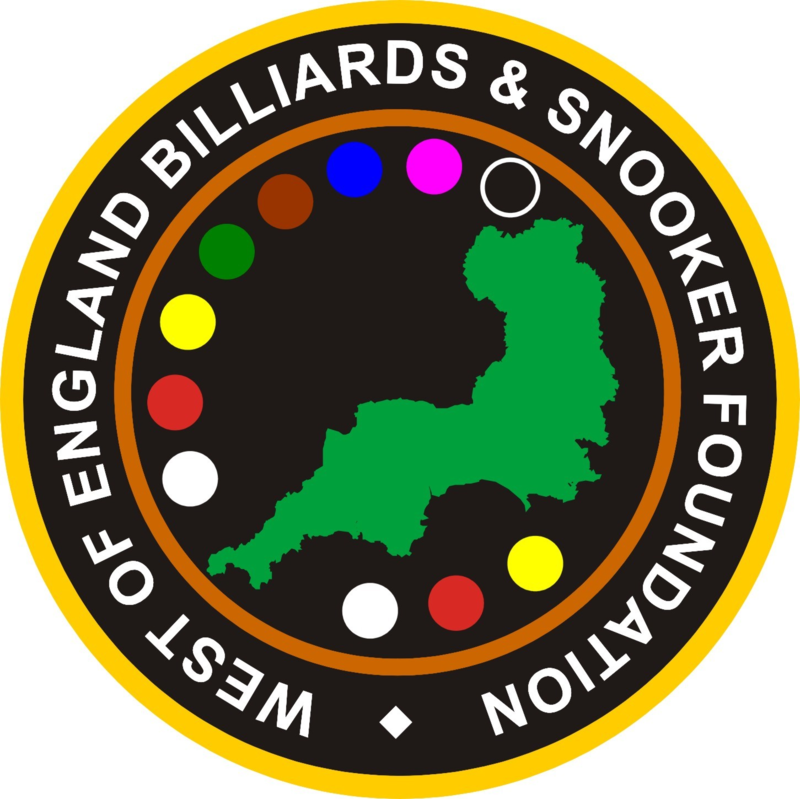 AMATEUR PLAYERS UNDER 16 YEARS ON THE 31ST DECEMBER, in the season the tournament is played, that reside in the West of England or are Affiliated Members that reside outside the West of England catchment area, where no Foundation operates, will be eligible for this tournament. The Silver tour age limit is to be increased. AMATEUR PLAYERS UNDER 21 YEARS ON THE 31ST DECEMBER, in the season the tournament is played, that reside in the West of England or are Affiliated Members that reside outside the West of England catchment area, where no Foundation operates, will be eligible for this tournament. The Gold and Silver Tour formats will alternate between the familiar Round Robin plus Knock-out stage for the first and third tournaments and a knock-out plus Plate for the second and forth tournaments. The aim is to provide more varied competition for players. A merit points table will still be used to determine the overall placing. Another action was to “Make provision for Affiliated Members that reside outside the West of England catchment area where no Foundation operates.” The Tournament Policy & Structure document has been updated to comply with this. The Management Team believe it is important to follow the EBSA and EASB format on issues of competition criteria and will endeavour to meet the WEBSF pledge to respond quickly to members wishes. We must ensure these tournaments continue to provide competition for all age groups and abilities and for the WEBSF tournaments to be recognised as premier tournaments attracting the best players in the region and beyond. Due to the short notice the Management Team will endeavour to contact Members that are affected by these changes. Members are encouraged to contact the WEBSF or Roger Cole for further information if required. Rob Charman from Cornwall recently made his first century break at snooker in a practice frame, a fine 106. Robert broke down on the brown with a possible 128 clearance there for the taking. Well done Rob may this be the first of many!